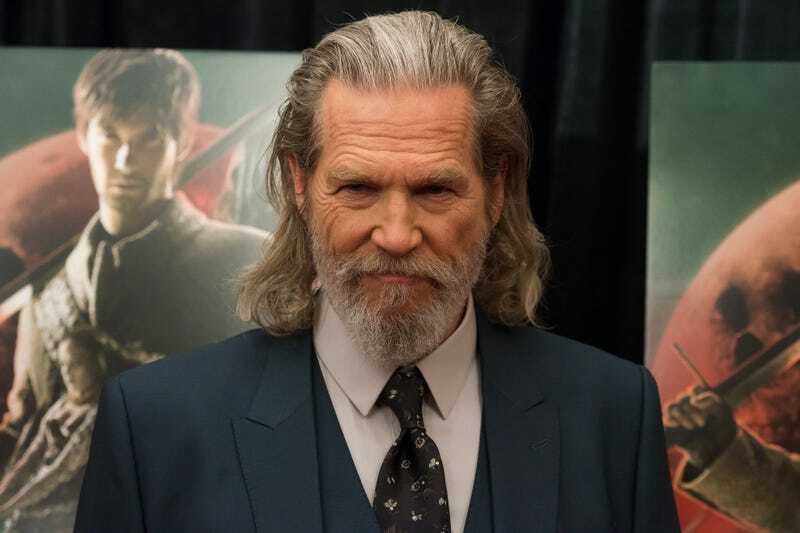 The sequel to Kingsman: The Golden Circle just had a fun addition to its cast: The Dude himself, Jeff Bridges. The film has already had some interesting cast additions in the form of Elton John and maybe Colin Firth, and The Dude makes this already bonkers-sounding film even cooler. Kingsman: The Golden Circle, directed by Matthew Vaughn, opens June 16, 2017. We abide.